Southland Snack Bar – Carolina BBQ, Early Riser Breakfasts & Fresh Burgers. 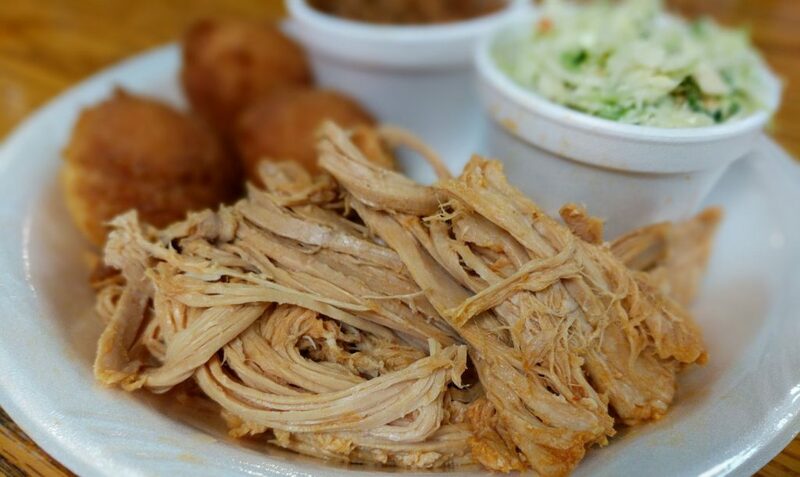 Southland Snack Bar is the home of Southland’s well-known Carolina Bar-B-Que. For decades the snack bar has been a gathering place for the locals to relax, have a great BBQ sandwich, and converse. Southland Snack Bar serves a full breakfast menu from 6am to 10:30am Daily. 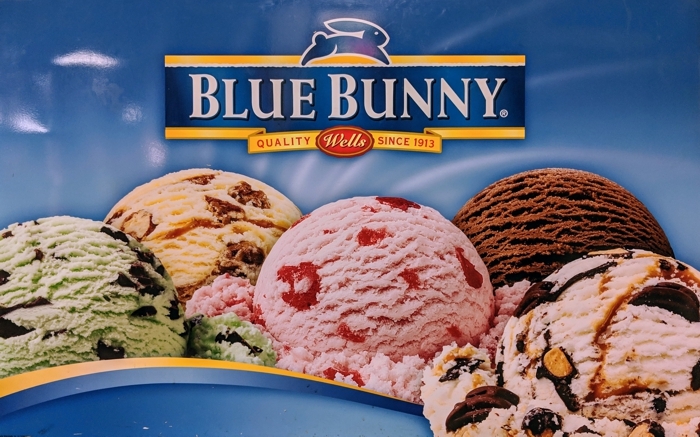 Also featured is Blue Bunny® brand Premium Ice Cream. “Hog Wild Wednesday” is a tradition we started around 1998. Each Wednesday, from 5:30pm to Closing, enjoy our Carolina BBQ (served from the menu ONLY — does not include our store retail BBQ), at half price! Copyright 1997-2019, Southland Trade Corp.